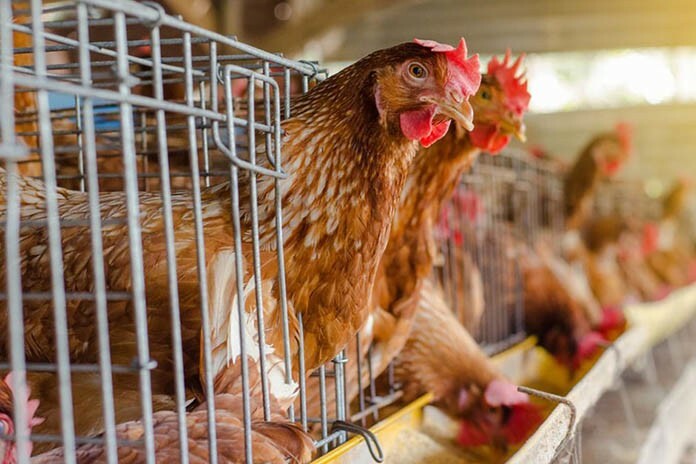 Many poultry flocks require antibiotic treatment, if not every cycle, regularly. Antibiotic alternatives are in great demand, especially in the context of dysbiosis and intestinal diseases in poultry. As finding the one alternative may prove to be impossible, prevention and the Kemin program approach may offer a feasible alternative already available. Antibiotics for poultry are under pressure from all sides. The public, government agencies, the medical profession, all ask for a ban or drastic reduction. However, poultry production has changed alongside every other sector of modern life, a return to the pre-antibiotic production situation is not easily done. Replacing an antibiotic with a single product is not feasible with today’s options. Animals still occasionally require antibiotic treatment. Therefore, if total antibiotic free is difficult to achieve, is there an alternative? A preventive approach makes the most sense. It is possible to start rearing all chicks antibiotic free. Should they absolutely require treatment the decision has to be taken to remove them from the antibiotic free circuit. The most sensible approach is to maintain and encourage health from hatching. Because today antibiotic treatments are mainly administered to manage intestinal disorders (dysbiosis, bacterial enteritis, necrotic enteritis) the focus should be on managing the intestinal health. That way intestinal pathogens cannot establish population levels that cause clinical disease, which is certainly better than treatment. There cannot be one formula that fits all, it is essential to target the needs of the specific flocks. To be able to meet the specific needs in all situations, Kemin has developed a well-filled toolbox with several intestinal health products with distinctly different modes of action. The first option is maintaining the intestinal structure and absorptive surface with slow-release butyrate from ButiPEARL™. The microbiome can be established and stabilised with CLOSTAT® as an active microbial while managing Clostridium populations and stimulating the beneficial flora; FormaXOL™ and RepaXOL™ can further help modulate the microbiome. Additional support can be given to the birds with Aleta™ making the development of natural immunity and the birds’ immune response to vaccination more effective. To prevent is better than to cure. The best alternative to antibiotics might be to stop looking for a magic bullet, and instead rear birds in a way they require only minimal treatment with their intestinal health, naturally protecting them from most diseases.